The Freelearners Resource Library specialises in Resource Boxes like this Early Numeracy and Literacy Box. The subjects of our boxes range from the basics like Maths and English to specific periods of History and the various branches of Science. 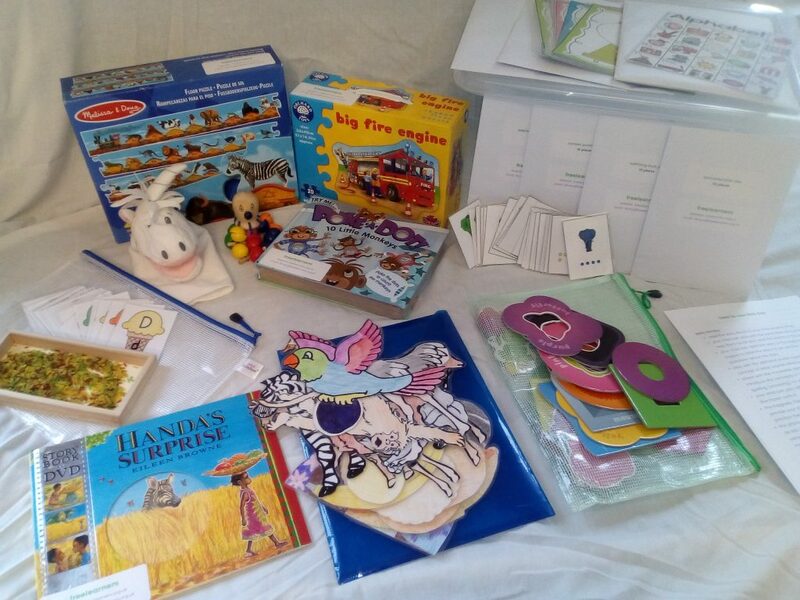 Each Resource Box includes books, manipulables, art and building activities with many materials included, worksheets and equipment or tools where appropriate. Some of the boxes are age-specific, but many contain resources appropriate for children from ages 5 to 14 , so you can cover the topic with your entire family whilst tailoring the learning experience for each individual child. We’ve collected around 1,000 items that have been generously loaned or donated to the Resource Library and we continue to welcome loans and donations. And anyone is welcome to have a go at creating a Resource Box for loan themselves. If we use what you donate or create, we will happily issue you with Freelearners Resource Library vouchers. We love to hear from you! All current and future improvements to Freelearners’ Resource Library are inspired by your feedback. We take every comment, kudos, criticism and suggestion seriously, so do let us know what you think via Facebook, Forum or Email.